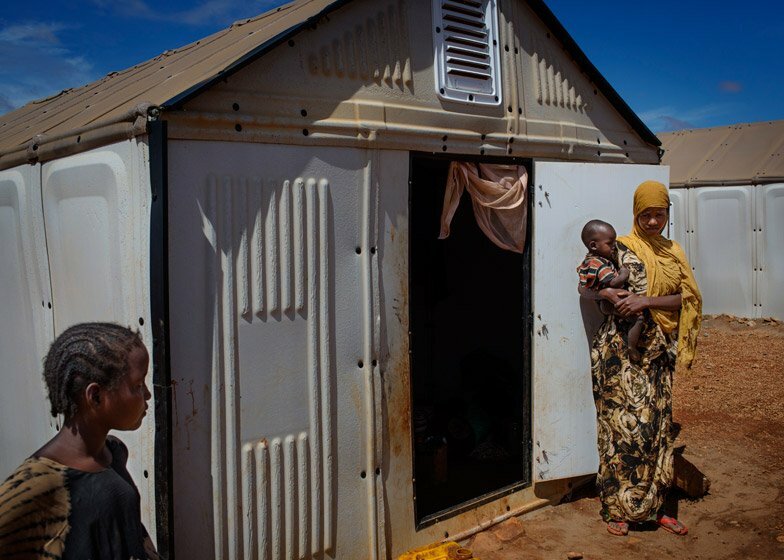 IKEA is producing 10,000 of its flat-pack temporary shelters designed for refugees made homeless by conflict and natural disasters (+ slideshow). 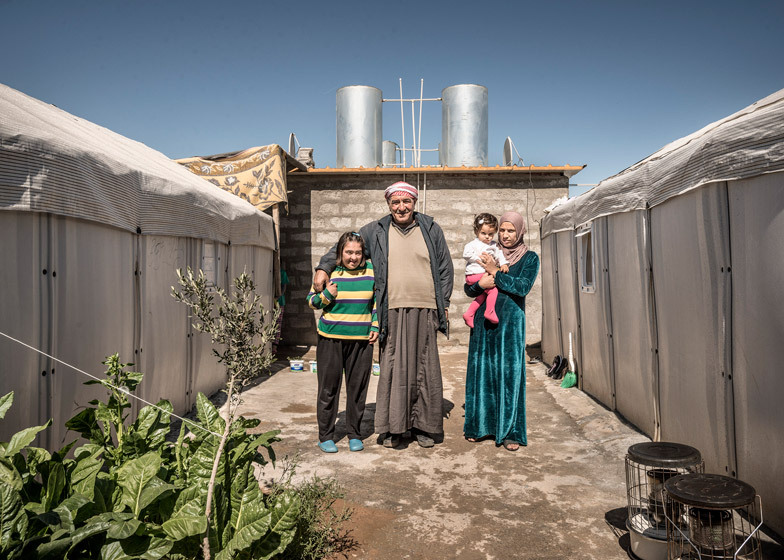 The IKEA Foundation will supply the Better Shelter units to the United Nations Refugee Agency (UNHCR), which will distribute them globally to displaced families and communities later this year. 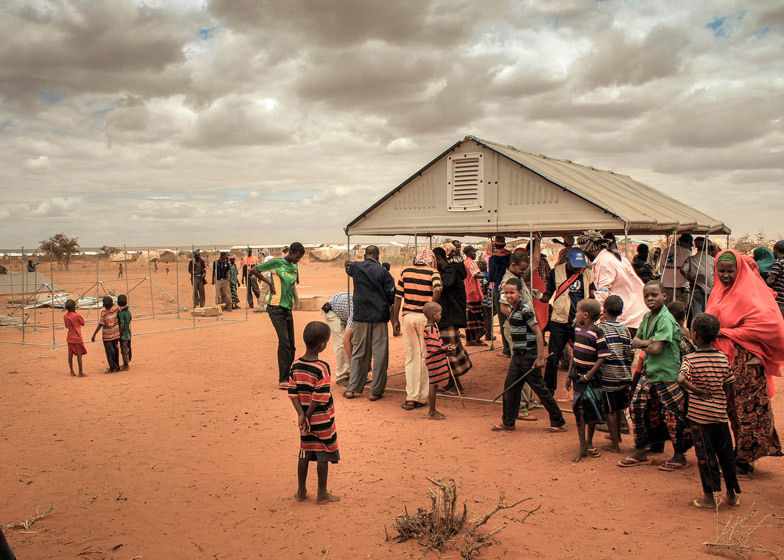 "Putting refugee families and their needs at the heart of this project is a great example of how democratic design can be used for humanitarian value," said Jonathan Spampinato of the Ikea Foundation. 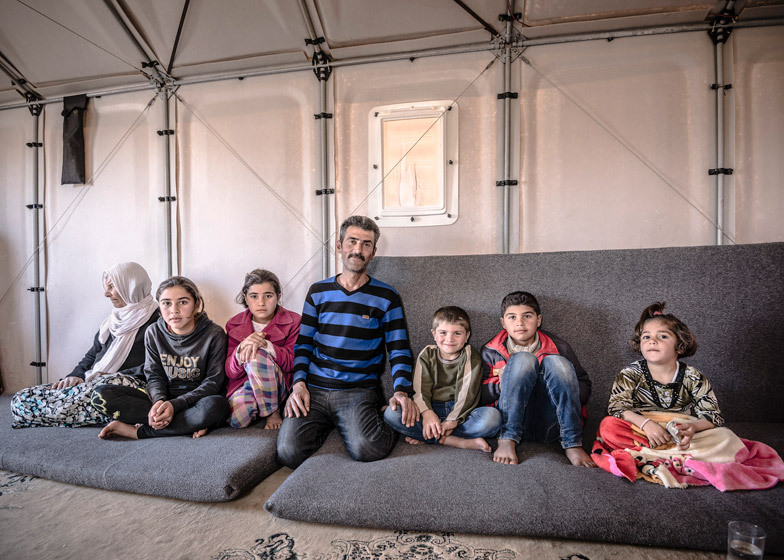 "We are incredibly proud that the Better Shelter is now available, so refugee families and children can have a safer place to call home." 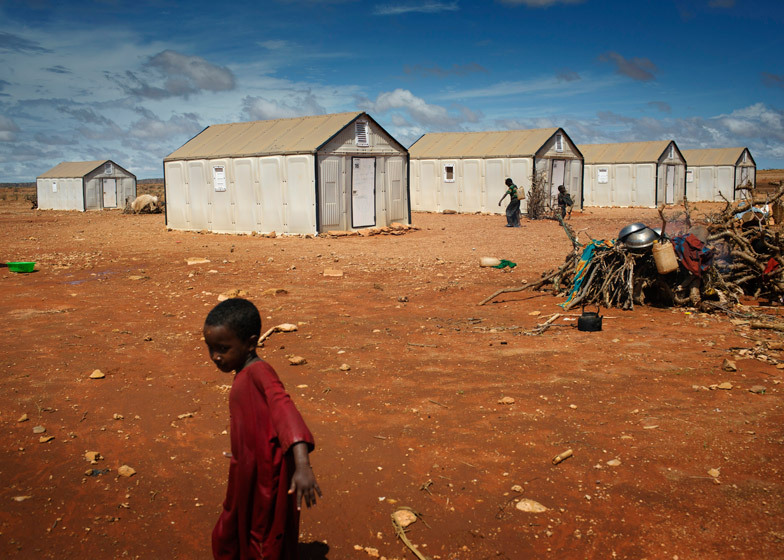 The prototype design for the shelters was revealed in 2013 and has since been tested by 40 refugee families in Iraq and Ethiopia, and developed further in response to their feedback. 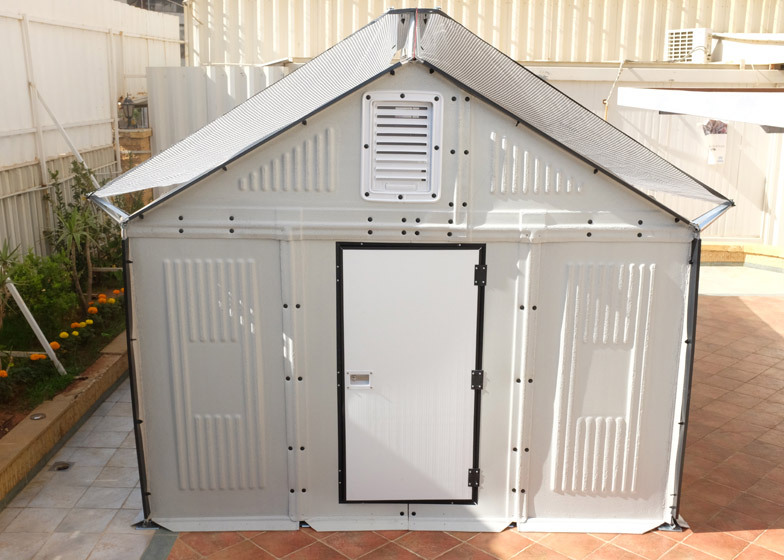 Production is set to begin imminently and the shelters could reach those in need as early as this summer. 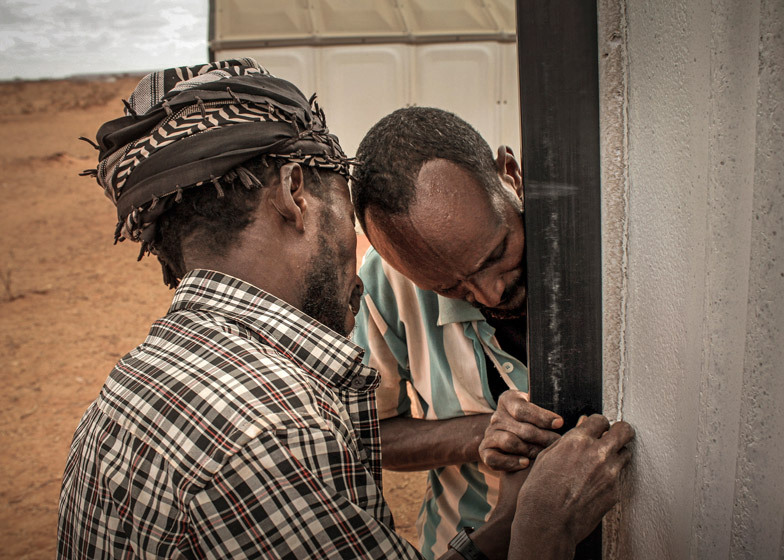 "The refugee housing unit (RHU) is an exciting new development in humanitarian shelter and represents a much needed addition to the palette of sheltering options mobilised to assist those in need," said Shaun Scales, UNHCR's chief of shelter and settlement. 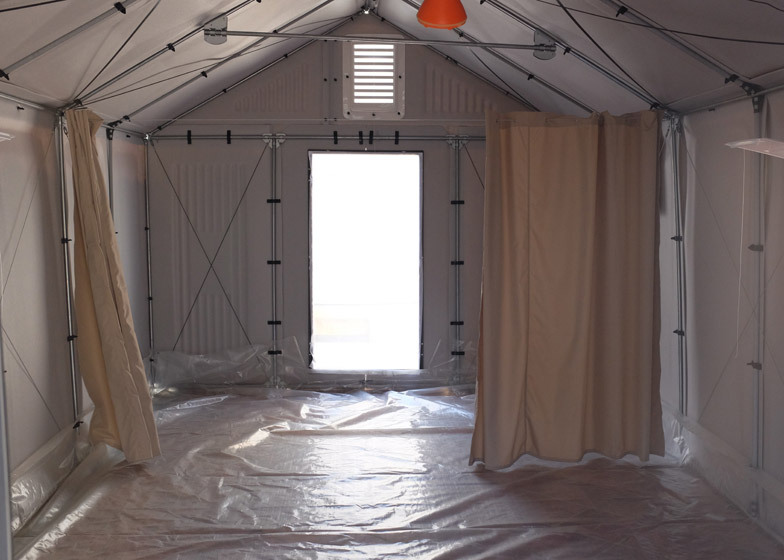 "Its deployment will ensure dramatic improvement to the lives of many people affected by crises." The shed-like structures are built from lightweight polymer panels laminated with thermal insulation, which clip onto a steel frame. Panels, pipes, connectors and wires all come flat-packed in cardboard boxes like IKEAs furniture, and take four hours to assemble without the need of additional tools. A solar panel on the roof provides enough energy to illuminate the interior after dark. The structure could be upgraded over time, for example by adding earth walls or a metal roof. The project received an honorary award at the Swedish Design Awards last year. Design critic Alice Rawsthorn, who sat on the judging panel, described the project as "an unusually sensitive and intelligent response". "The realisation that the people who need design ingenuity the most, the poorest 90 per cent of the global population, have historically been deprived of it, and the determination to address that, have been one of the most important design developments of the past decade," said Rawsthorne.